As part of being one of the coordinator of our company's workshop, I was able stay in the famous Madinat Jumeirah. The hotel speaks elegance and superb service and amenities. Not in this life that I thought I'd experienced this. Come on, let's be honest I cannot afford to stay in a 1,700 aed room / night and even if I can I will not ( i am cheap...stingy). Anyway, since I am always tired I was not able to take photos of the resort but the pictures I will post below was the same with what I've seen and experienced. 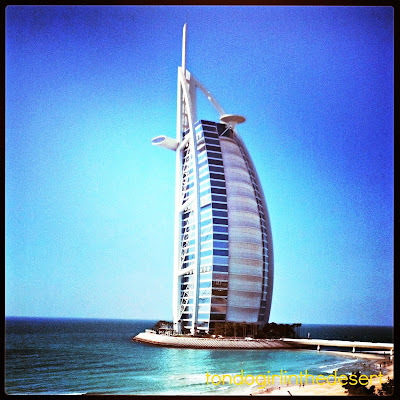 Mina A' Salam, meanin "Harbour of Peace", is the grand boutique hotel that forms the gateway to Madinat Jumeirah. 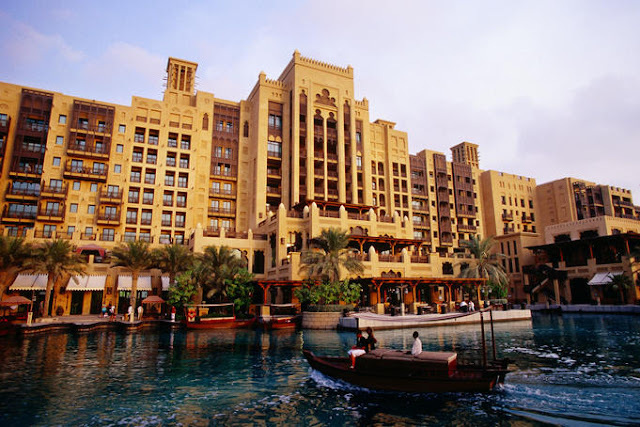 It's the entry point from which numerous waterways and walkways thread their way to all corners of Madinat Jumeirah. Following these transport will take you to an array of world-class restaurants, bars and cafes, Talise Spa and the traditional souk - housing scores of boutiques, shops and galleries. A sanctuary of Arabian warmth and generosity, Mina A' Salam makes a luxurious base for families, business travelers and groups. This is what's inside the hotel. They have their own creek and abra station. Just imagine the luxury of walking and seeing this magnificent view everyday for almost a week and you will only wish that you'd stay here forever. The abra and the buggy are the mode mode of transport inside the hotel. 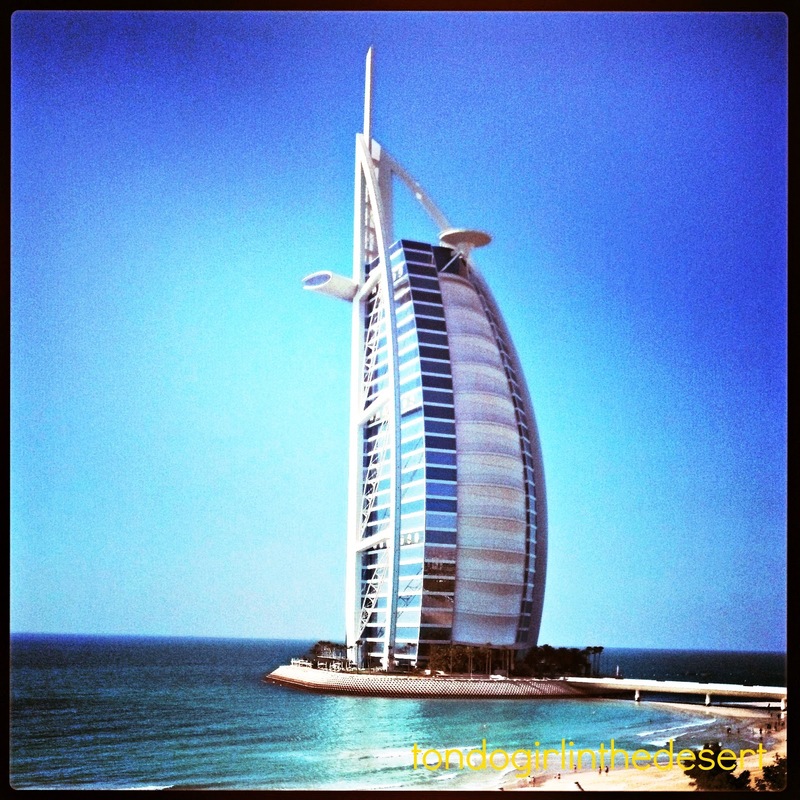 Madinat Jumeirah Beach resort has 3 hotels: Mina A' Salam, Al Qasr and Dar Al Masyaf. These abra's help to transfer the visitors from 1 point to another by the waterways. I was booked on an Ocean Deluxe King Room and oh boy is luck really on my side, because I just had the most amazing room and view. I could not ask for more. I had a king sized bed with a lot of pillows in it.It's like a marshmallow world. The bed is so good and the sheets were all fluffy and fresh. Would you believe that I was not able to use the other side of the bed because it was so huge and I felt that if ever I'll go in the middle, the bed will swallow me alive (sorry for the craziness). I just so love my room. It has a complete amenities. I just love my big flat tv, which I usually leave open when I sleep (smacks my forehead). The door on the left is the walk-in closet and the door on the right is the bathroom. I am living like a princess here. The bathroom was heavenly. The shower room is separated from the toilet. The bath tub is outside which outside but unfortunately I was not able to take a picture. The view from my balcony. 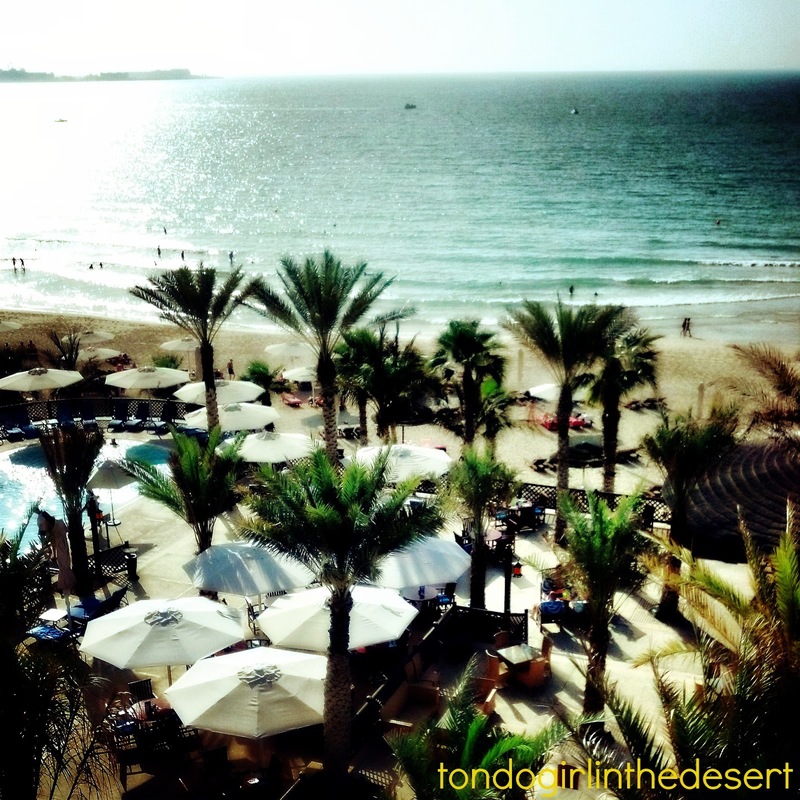 It was almost summer in Dubai (April) and just look how inviting the beach was. Buffet lunch was served everyday at Al Muna Restaurant. They have a lot of food choices from Asian - Arabic cuisine. They made sure that you'll be satisfied after your meal. Al Muna Restaurant is the main dining restaurant of the hotel. They also have a live cooking station. For non-hotel guest and would like to try Al Muna, you can book a Friday Brunch. 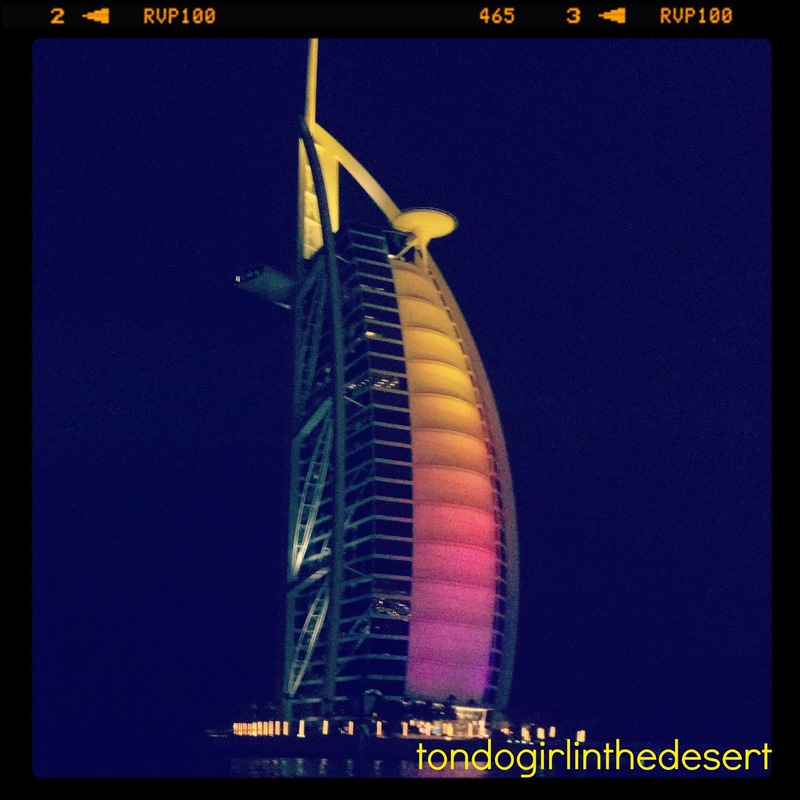 Overall my experience with Madinat Jumeirah was truly exceptional. They have the best staff from the front desk up to the events manager etc. They made our event a successful one and everybody was happy with the service they had. Dubai is Dubai. Lahat kakaiba. hahahha... come visit Dubai! Well, I think they should have the best of everything that they could offer because they're in Dubai, one of the tourist destination. luck you to experience those... a nice place to live in while you're working for that event, a relaxing place and view after all the worked you've done along w/ your co worker to make your event to be successful it is right to enjoy the place. Ang ganda naman diyan! It looks like an oasis in the desert! Sobrang ganda talaga. Na amaze nga ako eh. Thanks for dropping by Kabayan!